Hi everyone, as promise a mini blog candy for you to enjoy, this set is a new christmas set of clear stamps called A Christmas Wish. All my sentiments work perfectly with the Nestability Dies. You will get 14 stamps in this set, this is also a sneak peek. 2. Link back to this candy on your side bar. I am willing to post worldwide, this candy it open until 31 October and the winner will be chosen by Random.Org on the 1th November. I just put your blog candy on my sidebar. I always love checking your blog- great work! 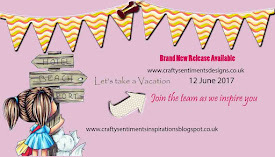 I have linked to your candy on my sidebar and will spread the word to all my crafty friends. Thanks for a chance to win this great candy. i placed a link on my side bar en spread the word. 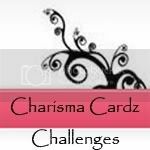 As a French girl just starting making cards for my friends, I'm really glad you started this blog. So, I'll spread the word among my friends & family in France and around the world. Congratulations for your great job & good luck! What a lovely sheet of sentiments. 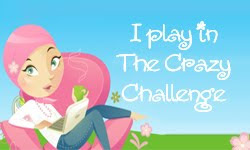 I have become one of your followers and have spread the word on my blog by placing a link in the sidebar of my blog. Your work is fantastic an inspiration to others. Lovely candy, thanks for the chance to win it. I've added your link to my sidebar and I'm a follower. I put your blog candy on my sidebar. The stamps look great! Following the blog. I love these stamps. So cute. Love this set!! Can't wait to (hopefully) win it. 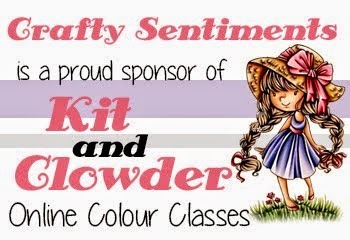 :) I am now a follower and have added the candy to my blog list at happyplacecreations.blogspot.com and will spread the word to my crafty friends!! Great candy, thanks for the chance to win. I posted your candy on my blog HERE and now I am a follower. and would love you to visit sometime! Thanks again! God bless you! I am now a follower and am off to link you to my blog. Great candy, thanks for the chance to win!! 2. I linked back to this candy on my side bar under the worldwide giveaways column. 4. I'd love to win this! 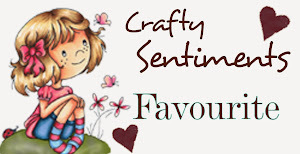 Crafty sentiments, why didn't I find this site sooner? I'm branching out my crafting wings to get out of my comfort zone! Stamping and cards are a medium that I've always admired, but never really thought about until recently. I like these beautiful Christmas Sentiments!!!! wat een mooie teksten. Ik heb deze teksten nog nergens anders gevonden met deze sierletters. Hi Suzette! I'd LOVE to have this set. Just perfect for our Christmas cards. :) Thanks for the opportunity. Thank you for the chance to win this great stampset! I put a link in my sidebar. Thanks for the chance to win - I have linked you to my sidebar. Great sentiments...good luck with your business venture!! Thanks for the chance at this great candy. Nice sentiments. Just in time for christmas cardmakig. 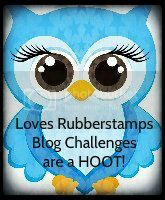 I am a follower and has linked ur candy to my blog. Lovely sentiment set. Adding my comments here and subscribing before heading off to tweet :). I link back to this candy on my blog under "giveaways" column. I spread the word by twittering this contest. These stamps are great. I'd like to win them. I signed up to follow. Thank you. 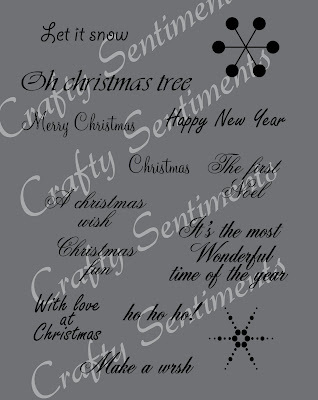 Thanks for the chance to win this perfect winter sentiments. I hope I 'll win, I need them. I almost forgot to post a comment!!! UGH!! Thanks for the chance to win such great candy even if you call it mini!! Hi gosh just found you am now a follower what have i been missing gorgous image coming up for novemeber and these sentiments are just the thing for the many christmas cards i have yet to do. 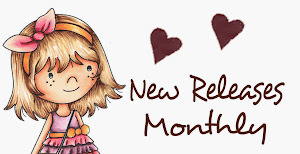 I have linked on my sidebar and also posted on my blog for all to see. I have added as a follower, linked on my blog candy tab and left a comment. Was that it? Love the cards by the way! I have just become a follower and have a link on my sidebar to your mini candy. Lovely sentiments. Thank you for the chance to win!!! I stumbled onto your blog via another blog. I will be checking it out! I am always looking for new sentiments. I'm now a follower, and linked to ypur blog in my sidebar!! 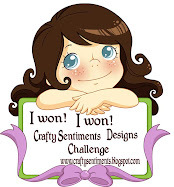 So hope to win, I do really need some beautiful sentiment-stamps. if you guys constraint to permit [url=http://www.generic4you.com]viagra[/url] online you can do it at www.generic4you.com, the most trusted viagra pharmaceutics repayment after the permissible generic drugs. Great.Your work is fantastic an inspiration to others.